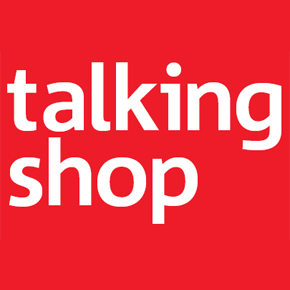 Talking Shop provides our merchant customers with relevant industry updates and insights to help manage their business more effectively. Simple steps to excelling in sales – avoid the discounting war and boost sales at the same time. Reducing chargebacks – tips for lowering the costs associated with chargebacks. Keeping your customer data safe – satisfying the requirements of the Payment Card Industry Data Security Standard. Transitioning from signature to PIN authorisation – make sure you and your customers are prepared for the transition.